Sobeys Inc. is a proudly Canadian company with 110 years in the food business. Sobeys Inc. serves the food shopping needs of Canadians with approximately 1,500 stores in all 10 provines under retail banners that include Sobeys, Safeway, IGA, Foodland, FreshCo, Thrifty Foods, and Lawton's Drugs Stores as well as more than 350 retail fuel locations. Together with our 125,000 employees and franchise affiliates and a collective passion for delivering exceptional food and shopping experiences, Sobeys' purpose is to improve the lives of Canadians by helping them Eat Better, Fell Beter and Do Better. 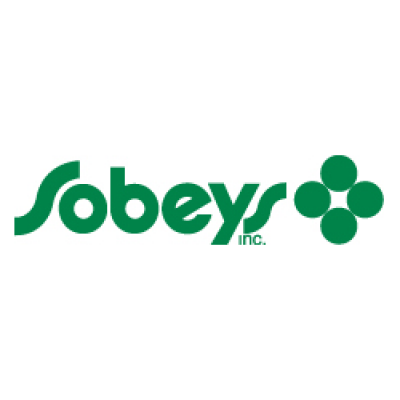 Sobeys is committed to accomodating applicants with disabilities throughout the hiring process and will work with applicants requesting accomodations at any stage of this process. We appreciate the interest from Staffing industry however respectfully request no calls or unsolicited resumes from Agencies.